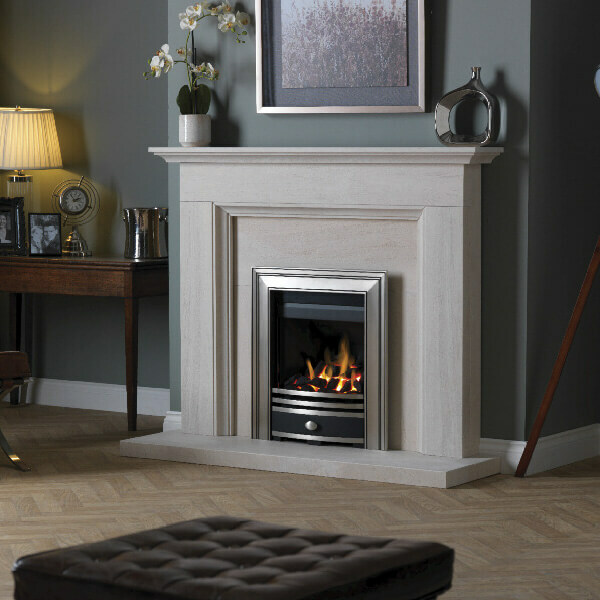 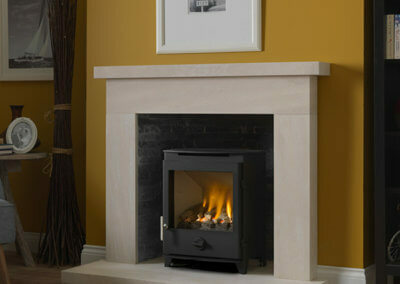 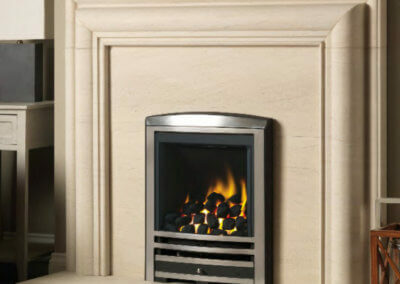 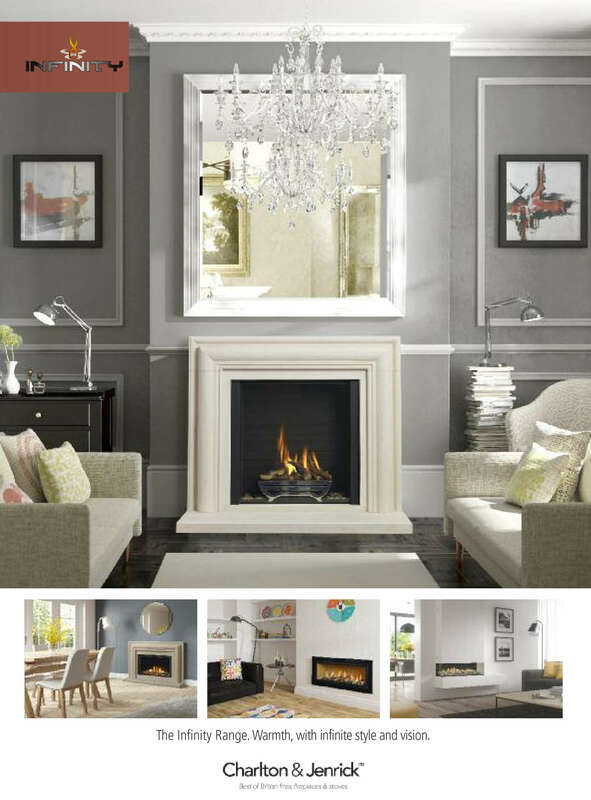 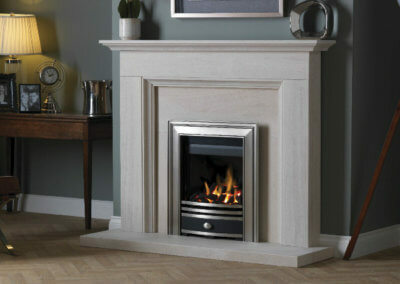 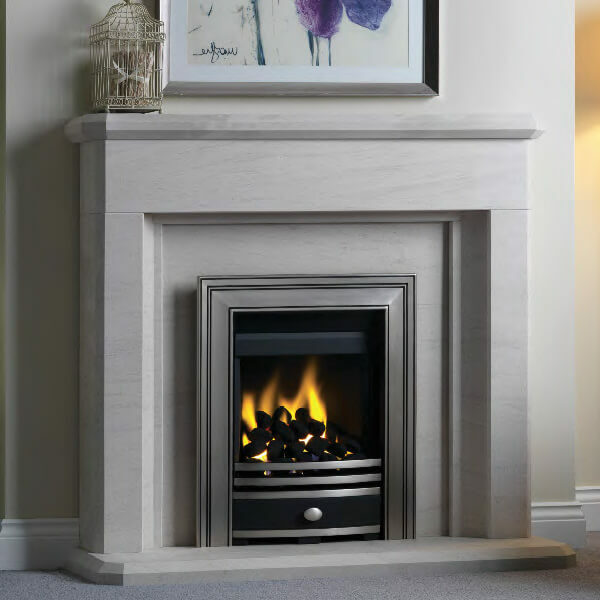 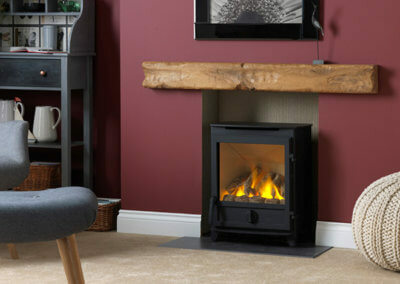 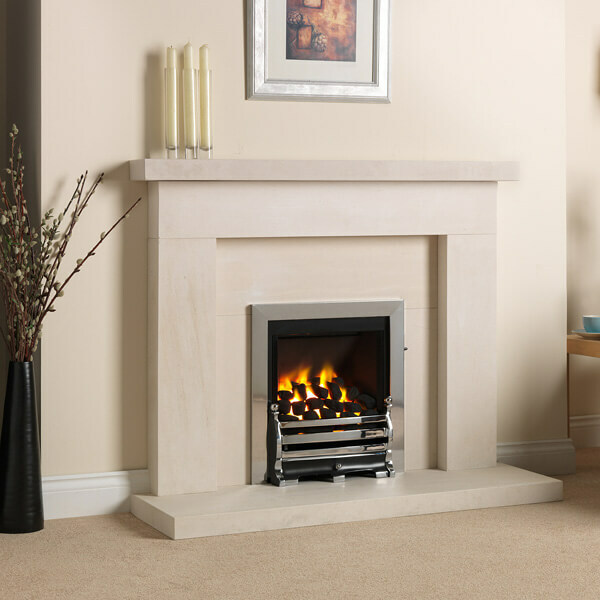 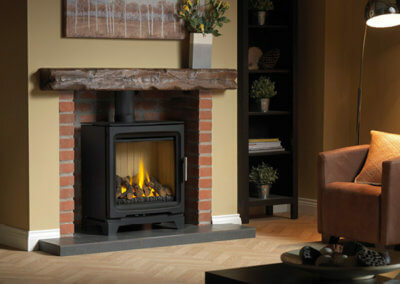 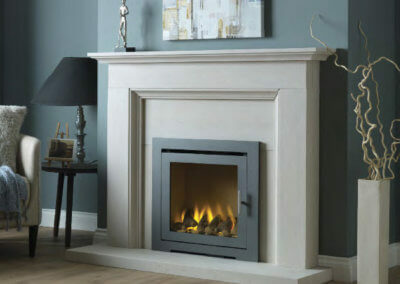 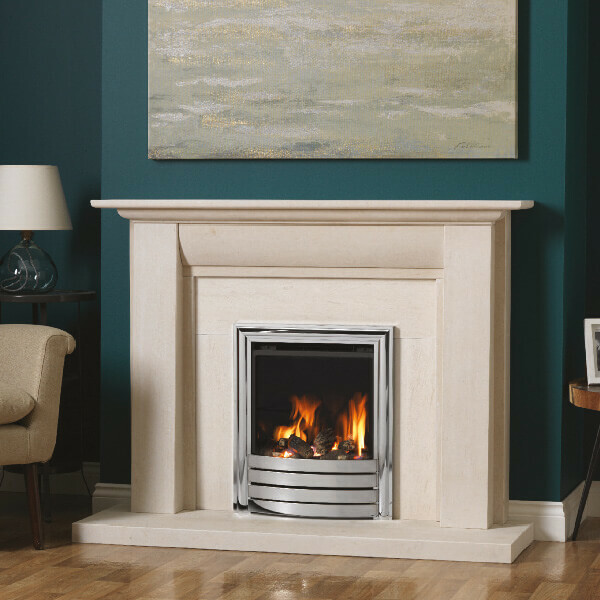 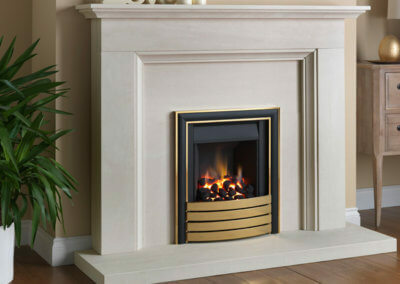 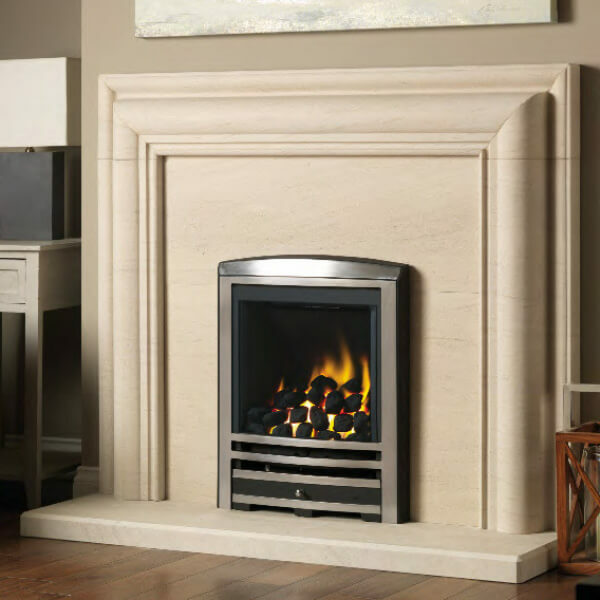 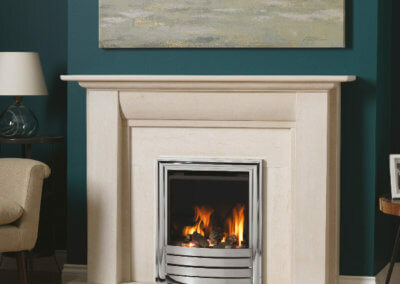 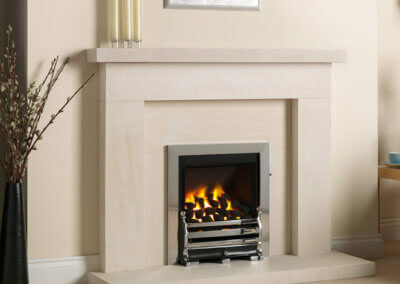 We have a complete range of gas fire options available from insert gas fires to free standing gas fires and stoves. 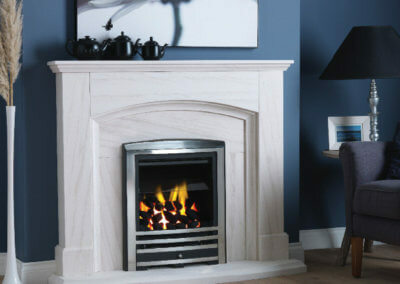 Our large showroom holds a large selection of traditional and contemporary working displays. 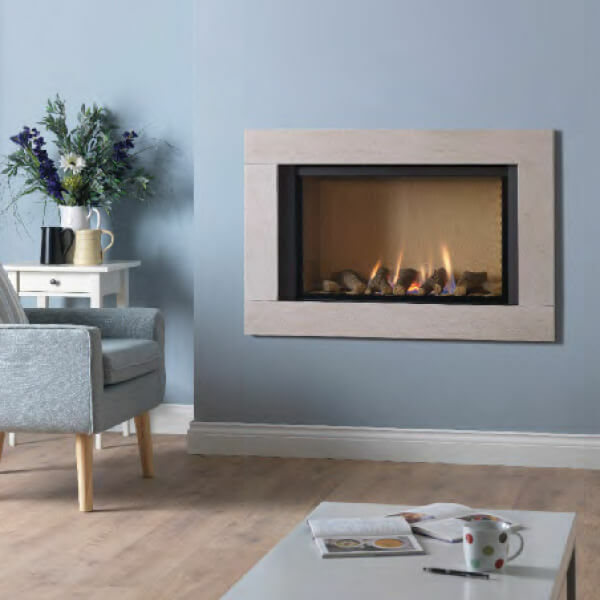 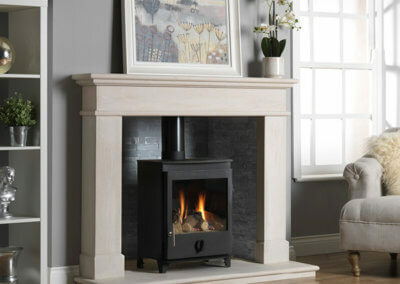 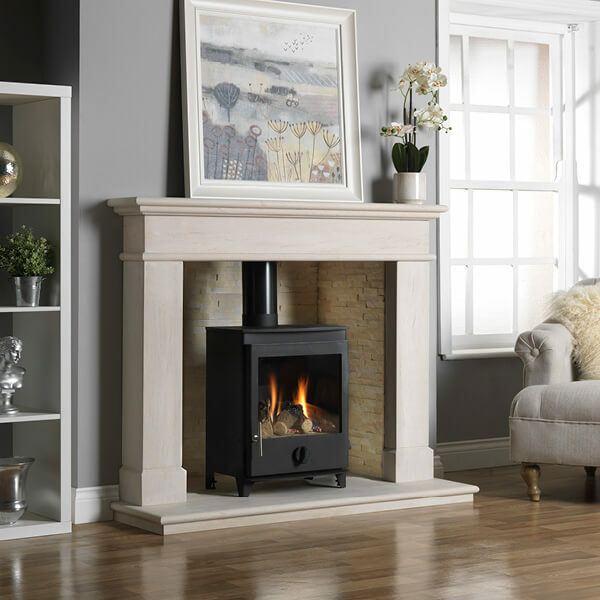 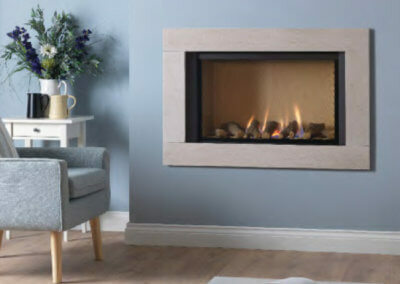 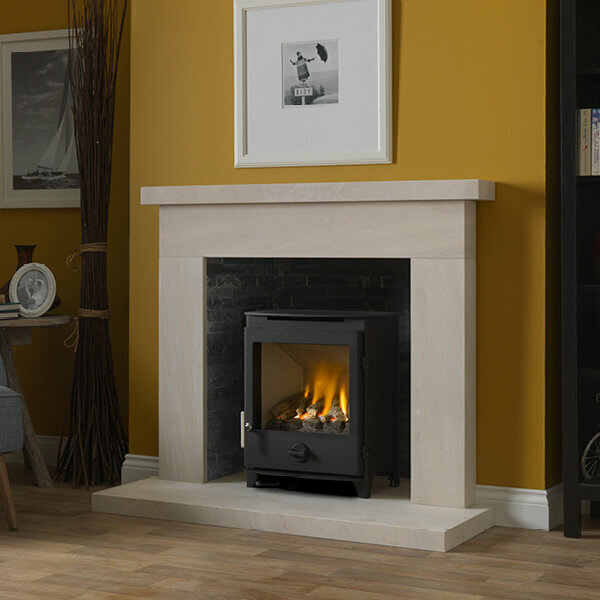 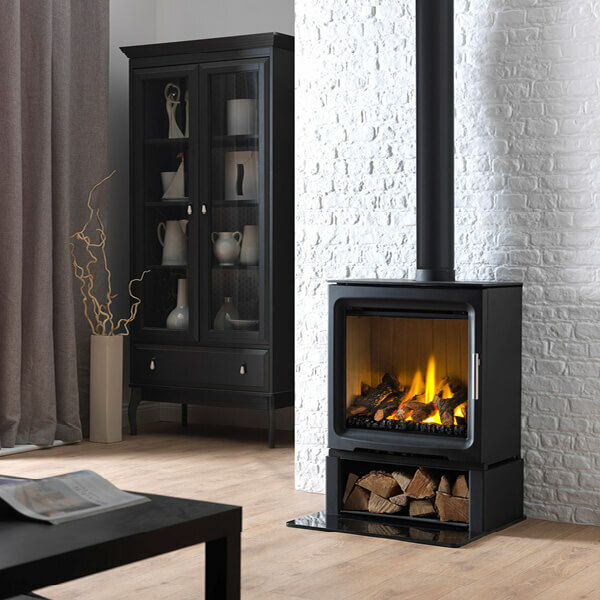 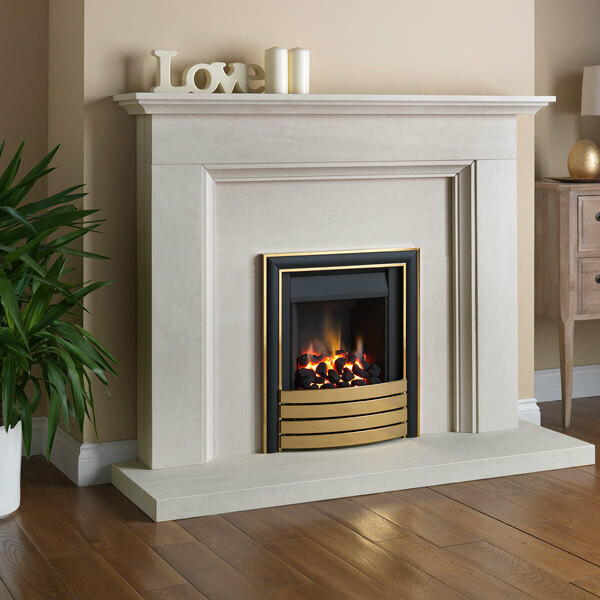 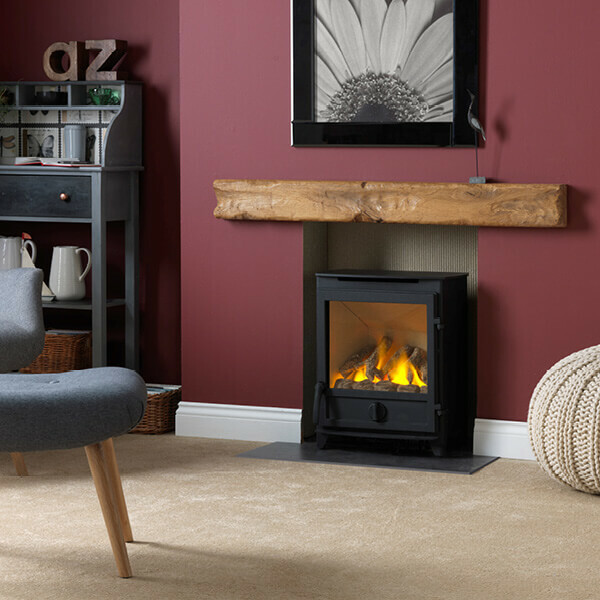 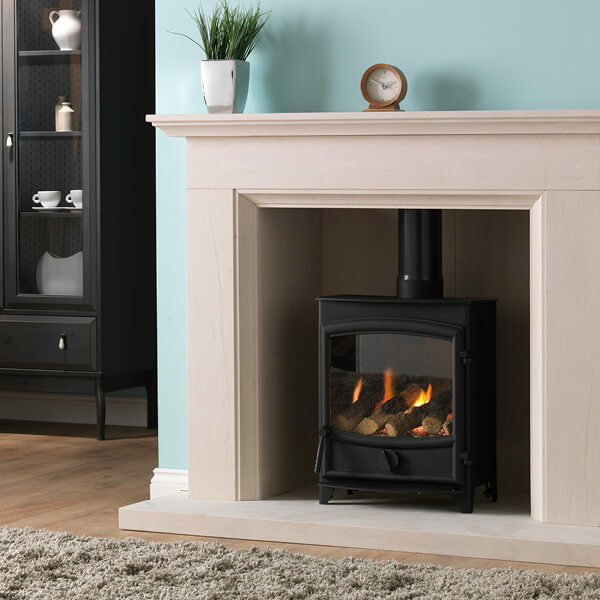 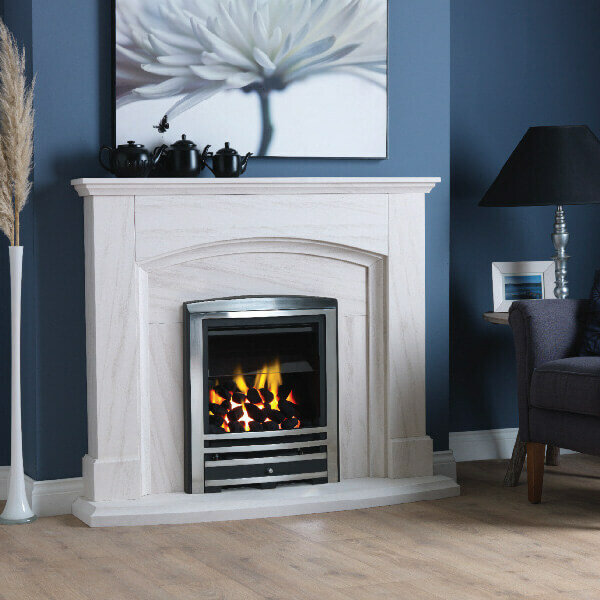 Perfect for helping you visualise how a gas fire or gas stove will look in your home and providing an opportunity to feel the warmth generated from a gas fires and gas stoves. 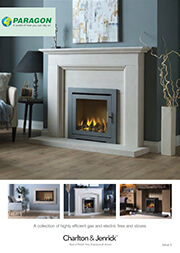 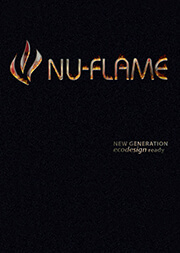 We supply top brands including Paragon, Infinity and Nu-Flame, all built for high efficiency. 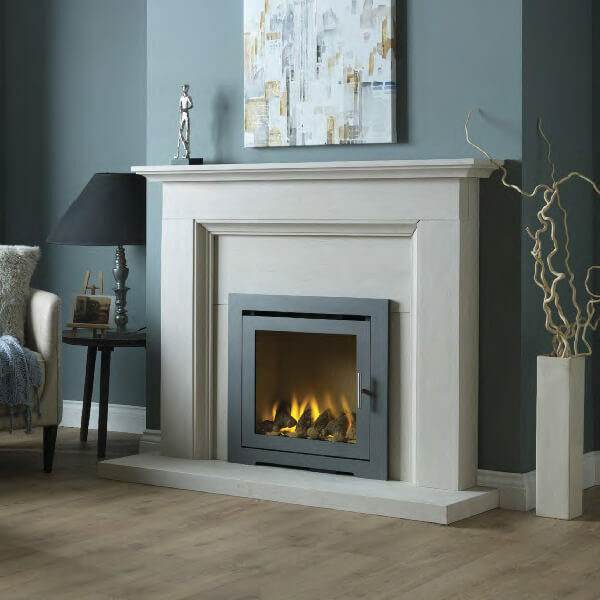 Our professional planning and installation teams work with you every step on the way to ensure you are completely satisfied with your end project. 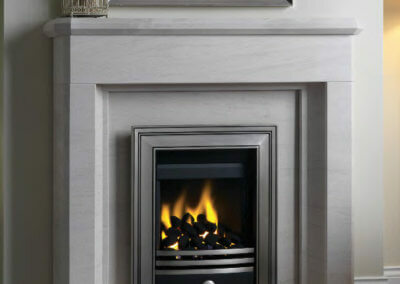 All our gas fitters are HETAS approved. 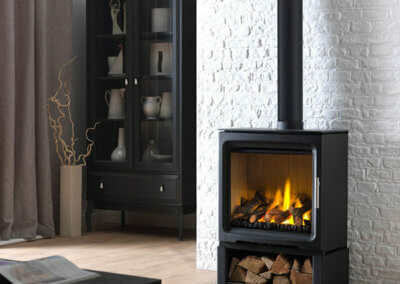 Visit our showroom or call us for to arrange your FREE no obligation quote today. 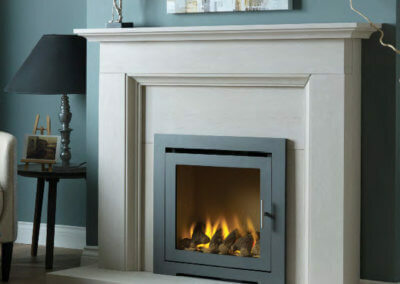 Even if you don’t have a chimney we can provide a solution; from a twin wall insulated chimney system to the complete design and construction of a new chimney breast. 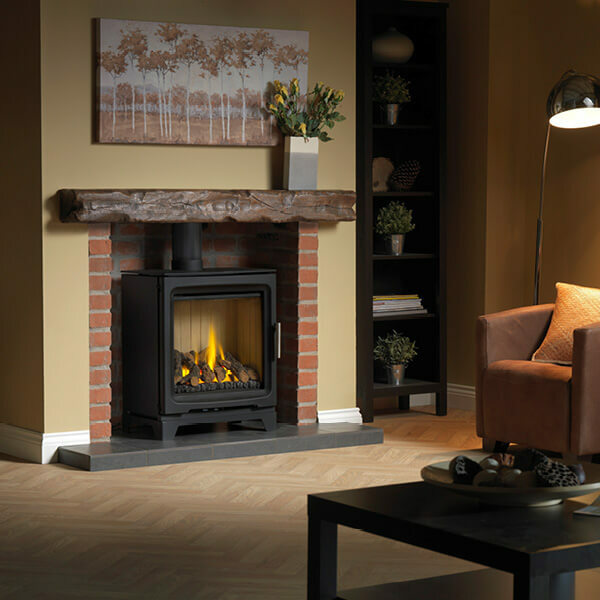 Established for over 20 years, we have a team of Gas Safe and HETAS registered engineers on hand to provide professional guidance and advice to ensure you are completely satisfied with your chosen fireplace. 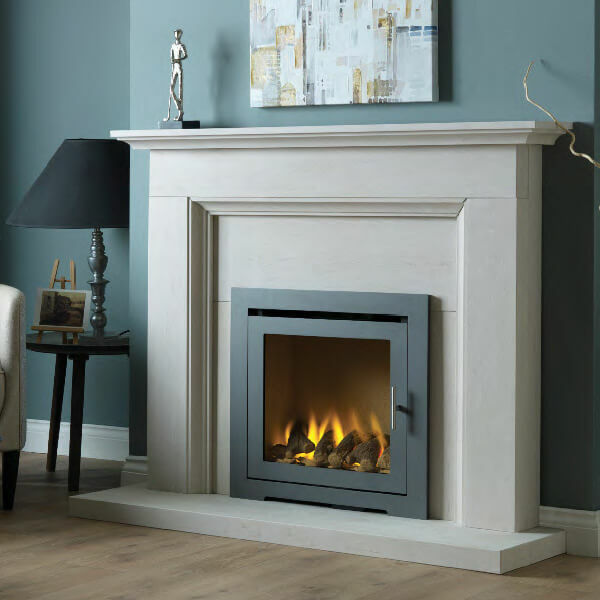 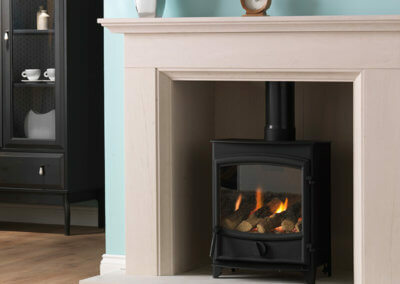 Talk to our fireplace installations specialists to arrange a free site survey.